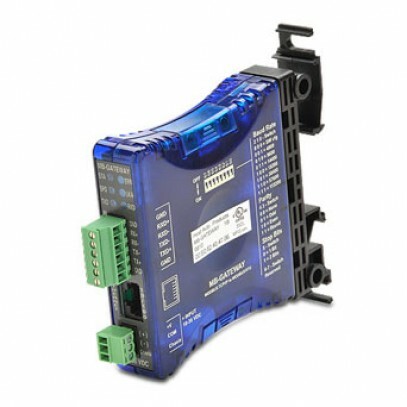 Single-port Modbus gateway module, converts Modbus TCP to Modbus RTU protocol; (1) RJ45 10/100 Mbps Ethernet port and (1) RS-422/485 2 or 4-wire serial port. 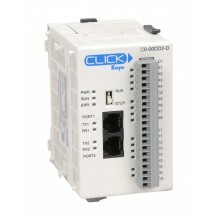 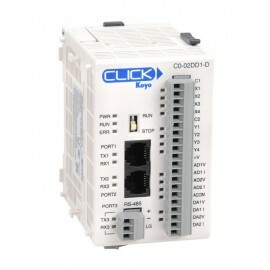 Supports up to 12 simultaneous Modbus TCP client (master) Ethernet connections, and up to 128 RTU server (slave) serial connections. Utilizes Web browser-based or NetEdit configuration tools. 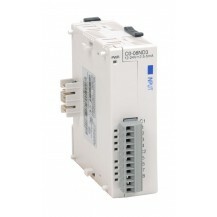 Requires 12-24 VDC from an external power supply.